The good news about getting sick in the woods: no doctor bills. The bad news: even the nearest Tylenol could be hundreds of miles away. Long before people had anything close to modern medicine, they treated and healed themselves with things they found in nature. Nothing but a lack of know-how is stopping you from doing the same. Keep in mind that most of these medicinal plants work best for minor complaints. If you are seriously ill, it’s best to get yourself to an actual doctor, or at least your local forest shaman. The plantain we’re talking about is not the tropical fruit that looks like a banana and is delicious when fried. It’s a leafy weed that grows just about everywhere. You’ve almost definitely seen it in your yard or local park. Plantain’s antibacterial and anti-inflammatory properties make it useful as a topical medicine. When chopped up or chewed and applied to the skin, it soothes bee and nettle stings. It can also be applied to a scrape or minor cut to help disinfect it. Plantain’s fibrous leaves make for great bandages, which has earned it the nickname “Band-Aid plant”. Unlike Band-Aids, plantain is not available in Spiderman or Minnie Mouse varieties. You’ll have to make do with green. Wild cherry bark tastes nothing like a “wild cherry” cough drop, but it may work just as well. The bark is a natural expectorant, cough suppressant, and sedative. This means that besides relieving your cough, it will make anyone who may be freaking out calm down about their fears of coughing to death in the woods. Just make a tea or infusion to get the full benefits of the medicine. When harvesting bark from trees for medicinal or other purposes, do it responsibly so as not to kill the tree. Try to remove only outer bark (not inner bark), and never remove bark in a full horizontal ring around the tree’s girth. Willow bark contains salicin, a pain-relieving chemical that acts just like aspirin. It’s great for headaches and general cramps. 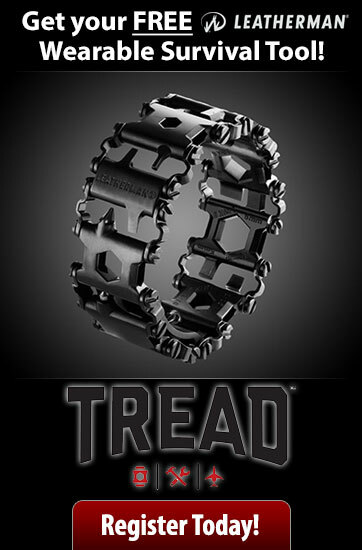 It even relieves arthritis pain, as its anti-inflammatory properties help reduce swelling. The best way to access willow’s healing properties is to make a tea from the bark. In a pinch, the bark can be simply chewed. Don’t worry – though many willow trees are weeping willows, side effects of willow bark do not include crying fits or chronic feelings of emptiness. While we’re on the subject of crying fits and chronic feelings of emptiness, there’s a plant for that too! 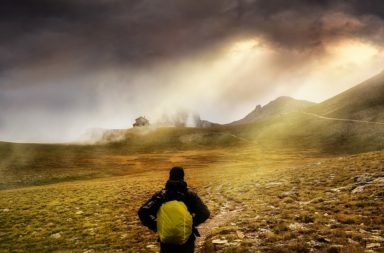 Depression isn’t the first thing that springs to mind when thinking of wilderness medicine, but it can be a serious problem. 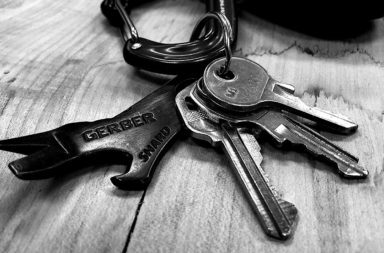 Keeping a healthy psychological attitude can be tough in challenging survival scenarios, but it’s just as important to survival as physical prowess. 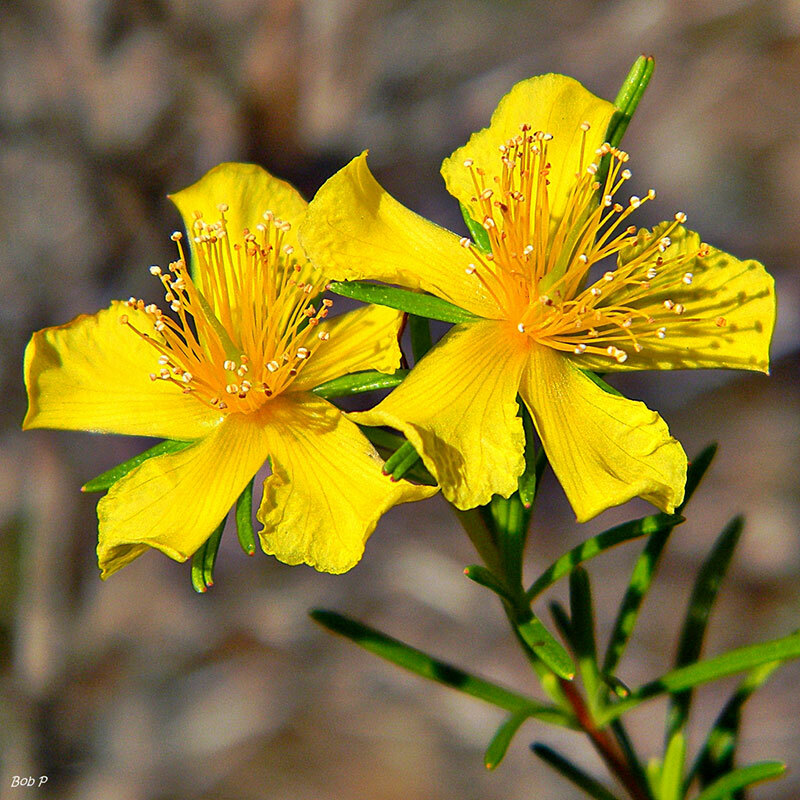 St John’s Wort has been proven to work effectively as an anti-depressant, and many people use it in lieu of more conventional drugs. It’s native to Europe, but has been naturalized throughout North America and South Africa. Make it into a tea for immediate consumption, and dry it or infuse it in oil for longer-term storage. You’ve almost definitely heard of aloe, but it’s such a miraculous plant that we’d be loath not to include it in this list. Aloe grows in the southwestern United States, as well as other subtropical and tropical environments. A succulent with thick, gel-filled leaves, it only requires breaking open a piece of the plant to access its contents. In the realm of natural plants, it’s the best burn soother in existence. Use it for second-degree burns as well as sunburn. Jewelweed is a plant that feels almost too good to be true. It’s a remedy for poison ivy that requires no processing and grows right next to poison ivy plants. Jewelweed can be identified by its white, powdery stem and delicate leaves. Its flowers are bright orange with seed pods that burst open upon touch. Even if you can’t find any right near the poison ivy you walked through, keep searching. 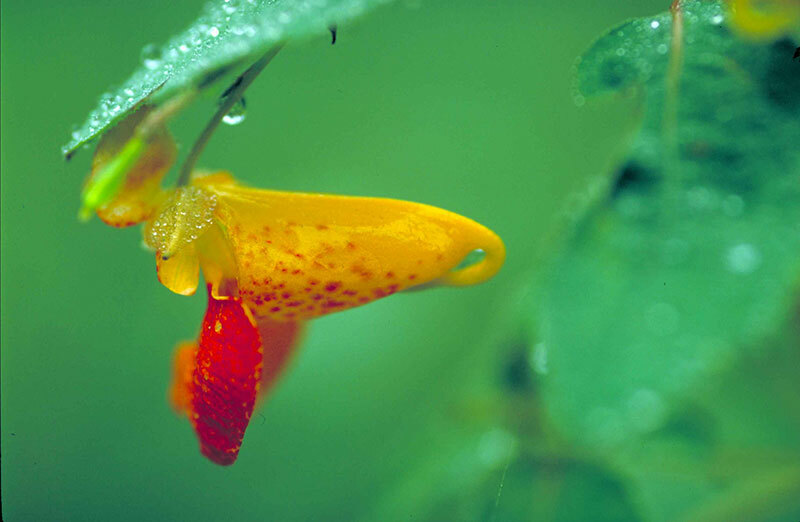 Jewelweed grows prevalently throughout moist woods. C’mon … you can’t expect nature to just hand it to you. If you’ve read more than one post about survival basics on this site, you may be noticing that dandelion seems to be good for everything. It’s easy to locate, common, and both an edible and medicinal plant. Dandelion has been used as a remedy for upset stomach all over the world, from North America to Europe and China. It’s also commonly used as a diuretic, which aids in relieving kidney and liver disorders. Like most medicinal plants, eating leaves in a salad won’t give you the dandelion’s full effect. Making a tea or infusion from the roots of the plant will provide stronger medicine. While belief in its efficacy varies, Echinacea is commonly used as an immune booster. Some studies have shown that taking it regularly can shorten the length of the common cold. 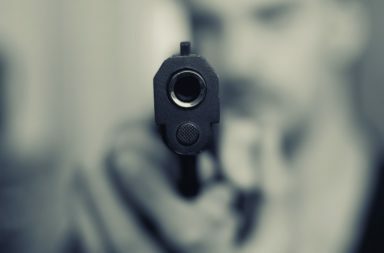 While we can’t resolve this with certainty, we can tell you that it certainly won’t hurt. Besides, use what you’ve got. If you’re collecting medicinal plants in the forest, we’re going to assume you’re not toting a bottle of Nyquil in your pocket. 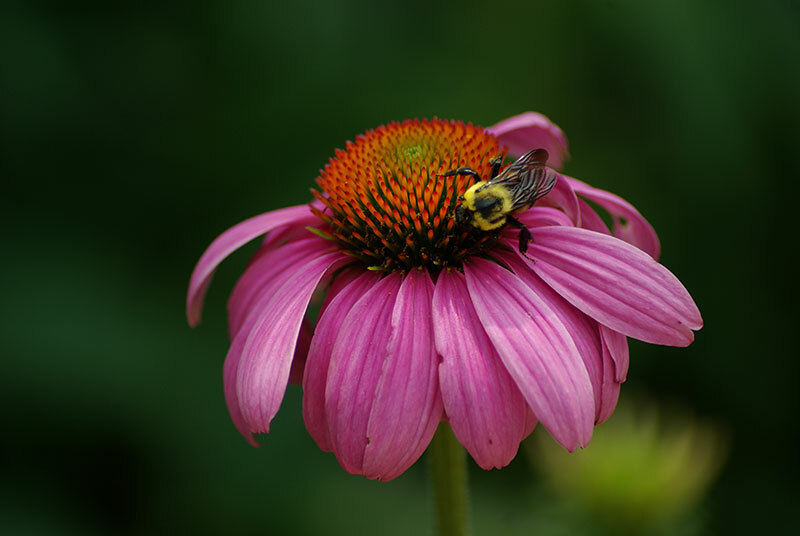 Echinacea grows naturally throughout Eastern North America, and can be easily recognized by its purple, spiny flowers. Garlic, or any edible plant of the genus Allium, has strong antibacterial properties. If possible, including wild garlic in your diet regularly will help to reduce the risk of disease. If you do get sick with any nature of infection, consume as much wild garlic as you can find. We don’t have the space for hummus and garlic bread recipes in this article, but we trust you to make it palatable. 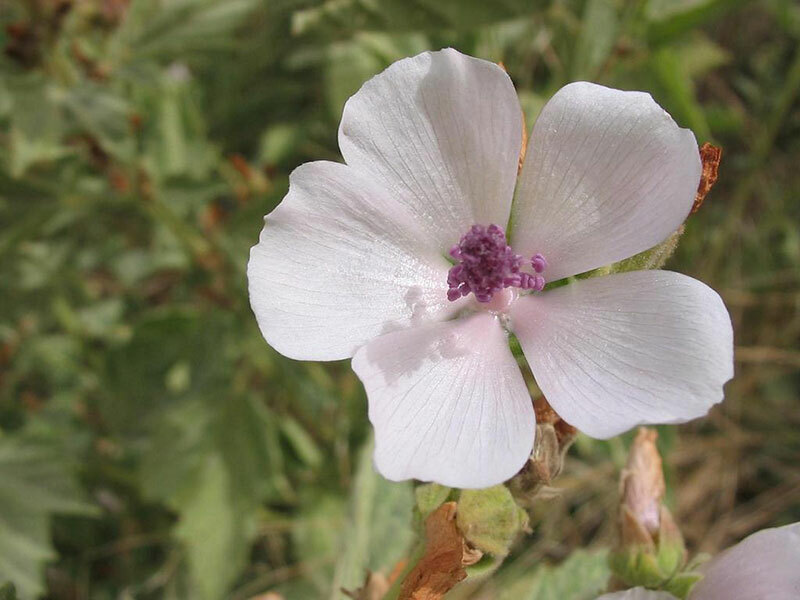 Marshmallow is a plant that grows at the edges of marshland and lakes throughout North America. Unlike the marshmallows of s’mores fame, the wild plant’s root has a slimy, gummy texture and doesn’t taste at all sweet. Marshmallow’s leaves and roots soothe irritated mucous membranes. In medicinal preparations, they relive myriad problems, including asthma, sore throats, skin rashes, indigestion, and diarrhea. The only real downside is that when mixed with chocolate and graham crackers, they will not make a treat the whole family can enjoy. Yarrow is naturalized throughout the wilds of North America and is widely useful. It’s easy to make pulp by grinding the leaves and stems, and the root is useful for chewing. Consume yarrow to break a fever. When applied topically, the pulp is great for relieving swelling. Use it for sprains or rashes, or apply to your gums to relieve a toothache. Apply it to an open wound to help stop bleeding. Side effects include a feeling of general wellbeing and a mastery of your environment. Check out Peterson Field Guide to Medicinal Plants and Herbs for a long list of things that’ll help you survive in the wild.